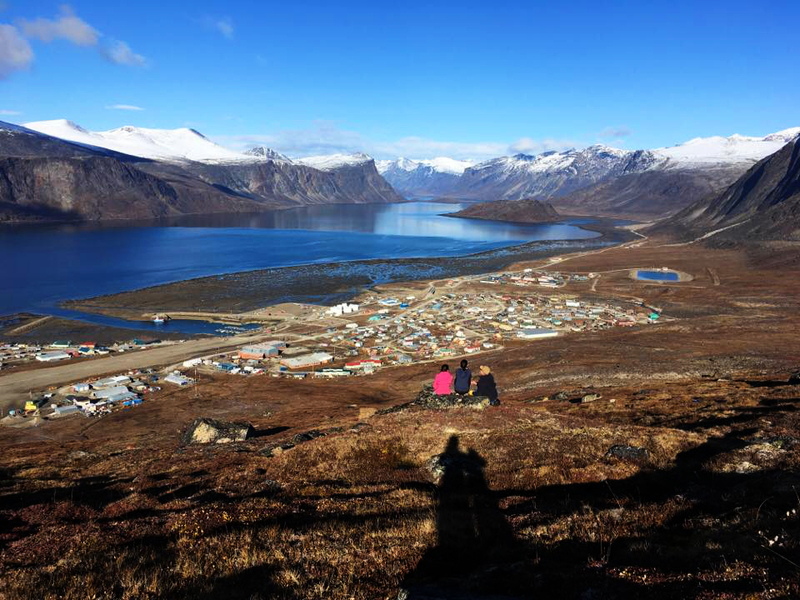 Santa doesn’t have to go far to reach the children of Pangnirtung, Nunavut. For this very special holiday episode, we chat with A.J., Jasmine, Sheila, Steven, Rhoda, Tasha, Sipula, Myra, and Phoebe along with their teacher, Jonny Lush, from their school in the small community on Baffin Island. From their favourite holiday traditions, to the most popular bands in Pang (as the locals call it), join us as they answer our questions, share their talents, and open our eyes to the things they love about where they live. Jonny also shares his experiences as a teacher raised in the South but living and working in the North. Could anything be more Canadian than curling? In many rural communities, the rink is about way more than the sport itself. Sense of belonging, volunteerism, and wellness all thrive on the ice, but how are changing demographics in rural places affecting these local institutions? 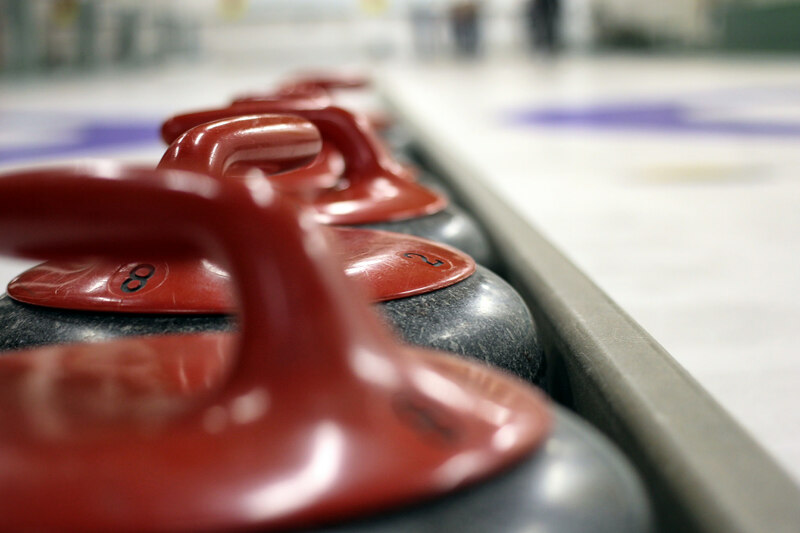 Join us for a conversation about curling, community, and Canada. Our guests include Olympic gold medalist, Jamie Korab, Norm and Betty Ryder from the Norwich District Curling Club in Norwich Ontario, Gerry Geurts of curlingzone.com, and Dr. Heather Mair of the University of Waterloo. Hurry hard!